This is one of the last of the very popular Y61 Patrols to be built. 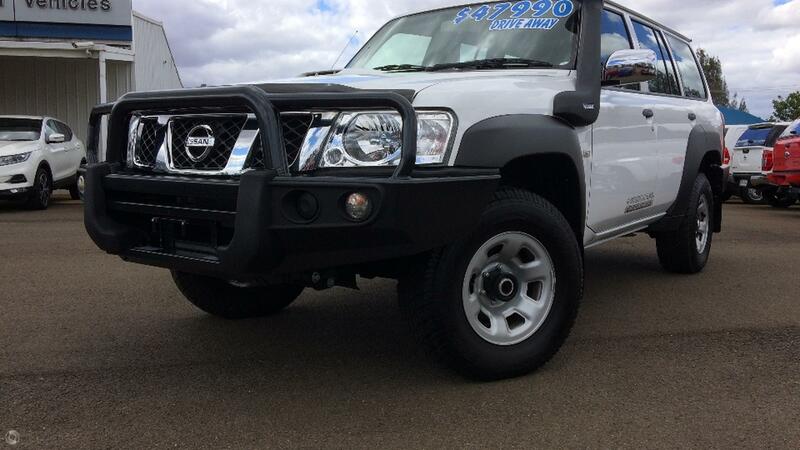 It has super low kilometres and has been fitted with a long list of accessories such as genuine Nissan bull bar, tow bar, snorkel and electric brake unit. We are a family owned dealership since 1935 and are located only 2 hours west of Caboolture.